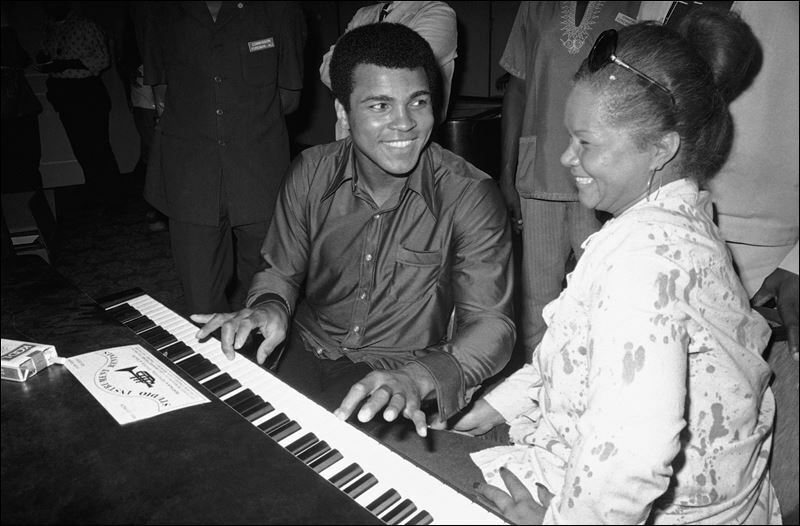 In her autobiography, Gladys Knight spoke of her admiration for Muhammad Ali. 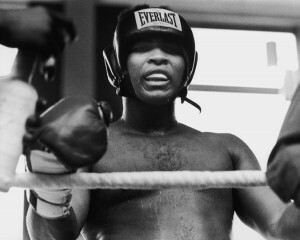 She said she admired him so much she gave her son the middle name “Ali” in his honor. 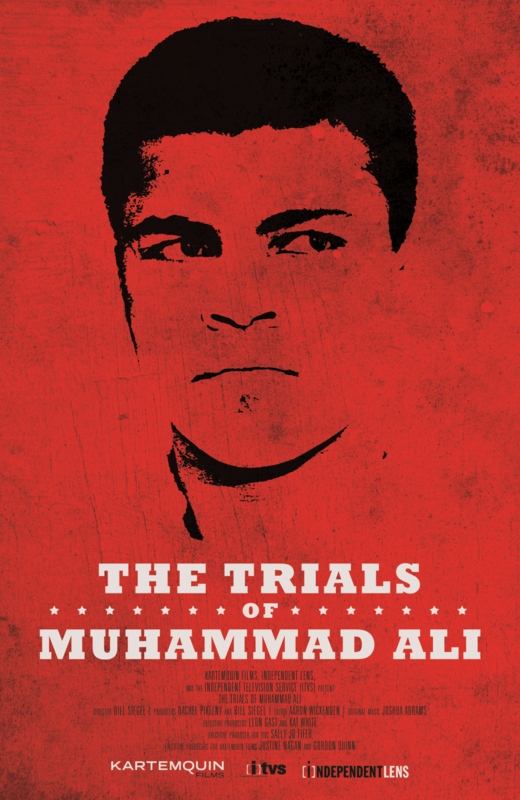 “Ali came from one of our favorite people- and one of the world’s too- Muhammad Ali, who has the heart and spirit of a child. I’d known Ali for years and had even been lucky enough to see him fight once in a match with Larry Holmes, which Ali lost, and I always felt it was my fault because we sang the national anthem that night and I was hoping it would bring him luck. Love Your Life: What Do You Suggest To Yourself? Front row: Bill Russell, Muhammad Ali, Jim Brown, and Kareem Abdul Jabar. This photograph was taken at a press conference given on June 4, 1967. 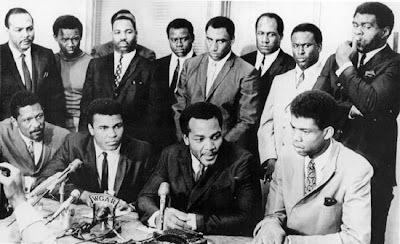 The top African American athletes of that time, gathered together as a show of unity for Muhammad Ali, as he publicly proclaimed his reasons for rejecting the Vietnam War draft.